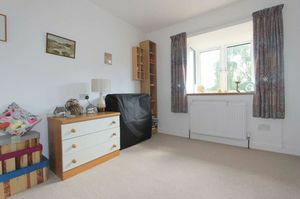 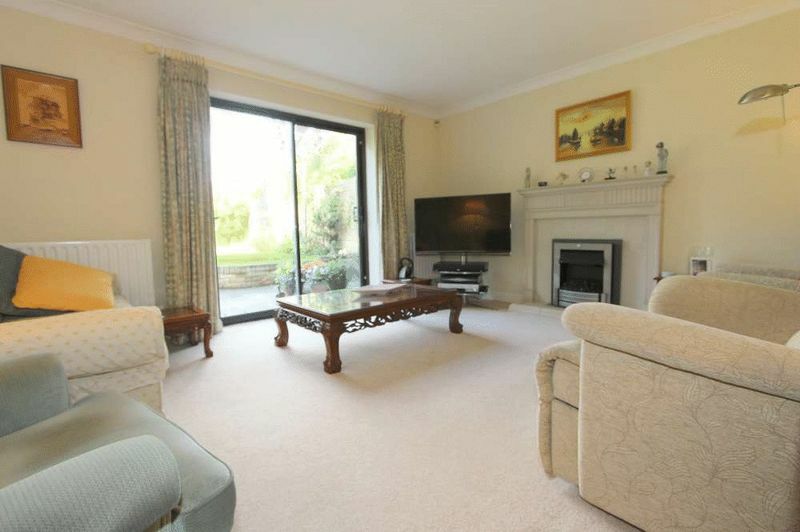 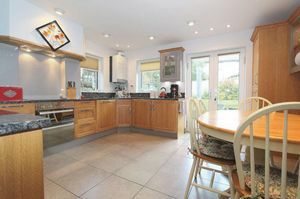 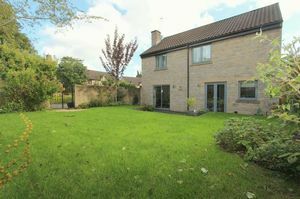 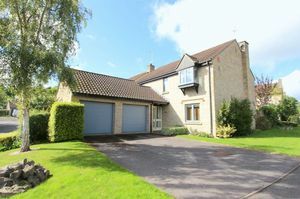 A spacious detached house most pleasantly and conveniently situated in a peaceful location within sought after Weston village. Built in the early 1990’s, the house has been refurbished to a particularly high standard and offers well presented accommodation. 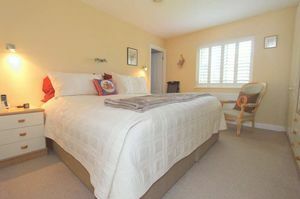 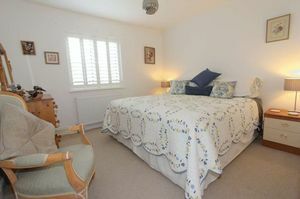 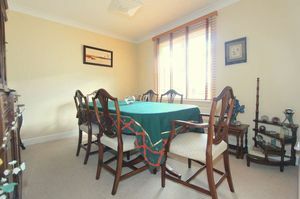 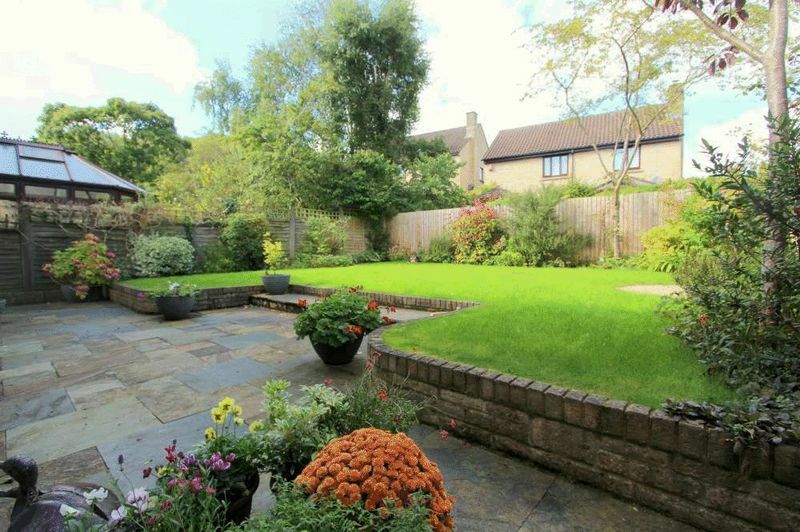 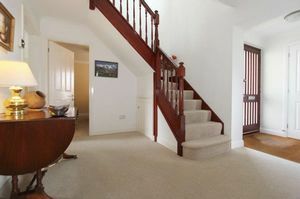 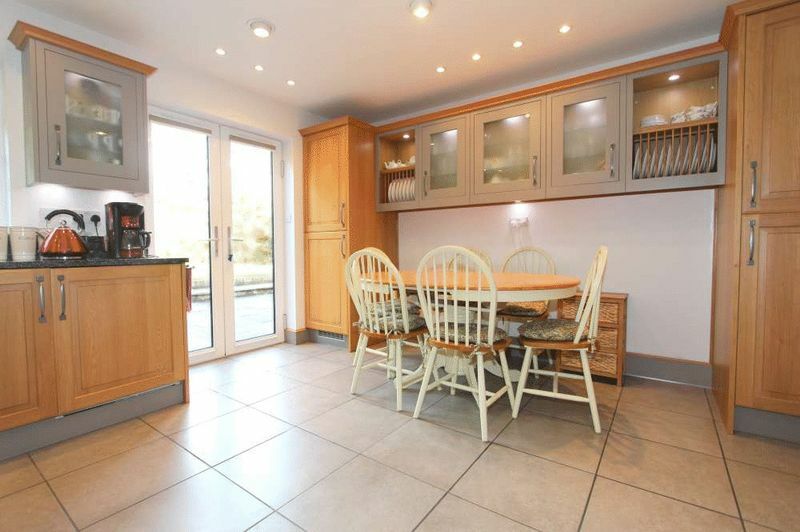 The house stands in beautifully maintained and very attractive gardens, mostly to the rear. They are about 35’ x 35’, enclosed, mainly laid to lawn with a wide terrace, mature well stocked borders with numerous flowers, ornamental bushes and specimen shrubs. 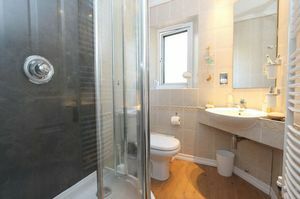 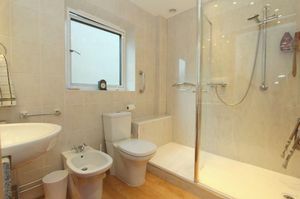 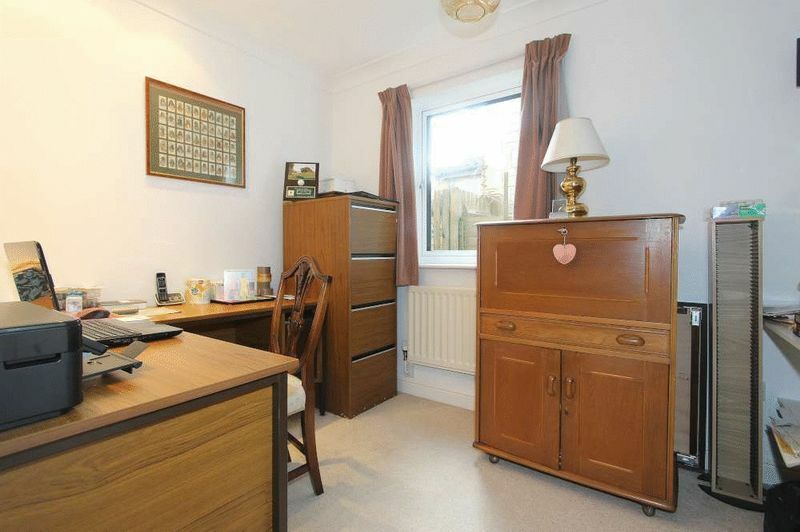 7 Westbrook Park occupies a very popular, handy position. It is just a short walk from the various shops and amenities on Weston High Street, the ‘outstanding’ Weston All Saints Primary School and the Royal United Hospital. 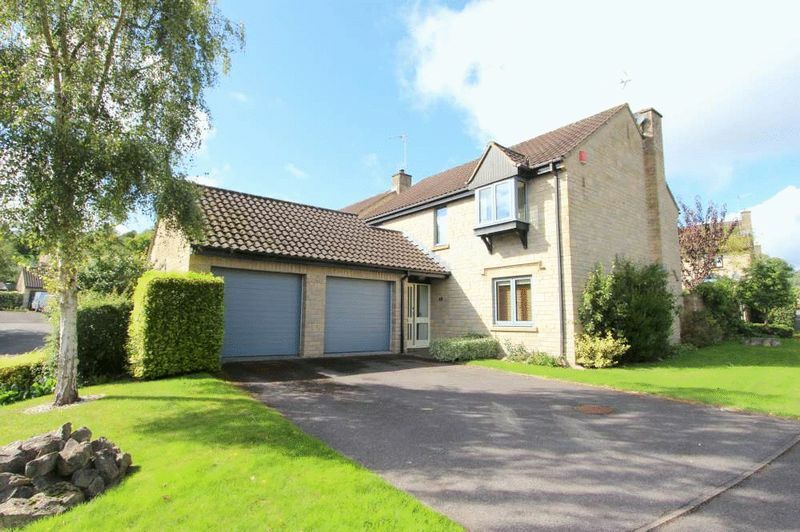 There is a frequent bus service into the centre of Bath (less than 2½ miles away), walks in the surrounding countryside or along the Cotswold Way are close at hand, whilst swift and easy access to the M4 is available without having to cross the city.